Video: Nilangaw! - Bam Aquino at Macalintal, Hindi Pinapansin ng mga tao sa Airport! 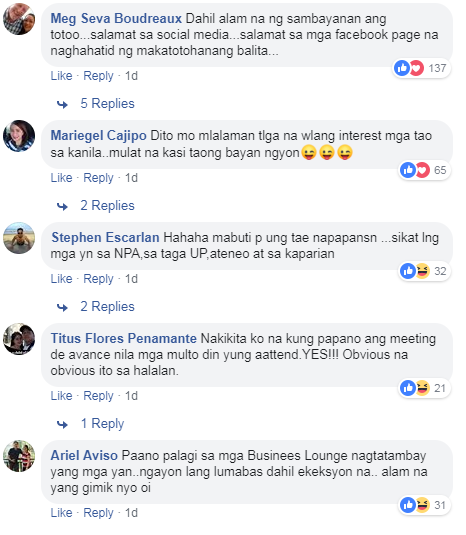 Viral now in the social media the video of Liberal Party Senator Bam Aquino and Vice President Legal Counsel Attorney Romulo Macalintal who are waiting in Laguindingan Airport. The video was posted by a netizen named Warfe Rabago. In the video, it seems that people do not notice them. Or maybe the people prefer not to pay attention to them. 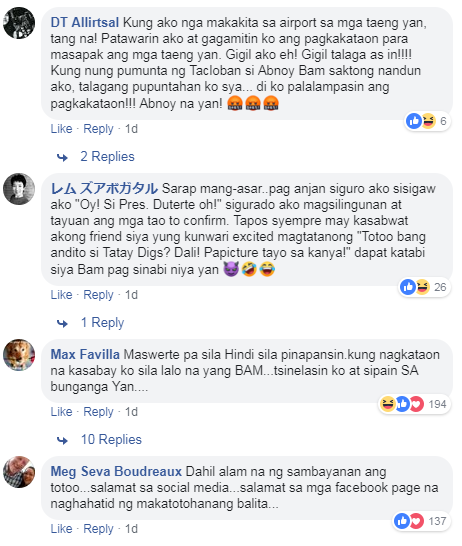 “Certified yellow senator,Bam epal Aquino and Atty.Romulo Macalintal the legal council of VP at laguindingan airport,parang dinaanan ng semana santa grabe nilalangaw yung dalawang yellow candidate,” said Rabago in the caption of his post. Trending Balita: Video: Nilangaw! - Bam Aquino at Macalintal, Hindi Pinapansin ng mga tao sa Airport!